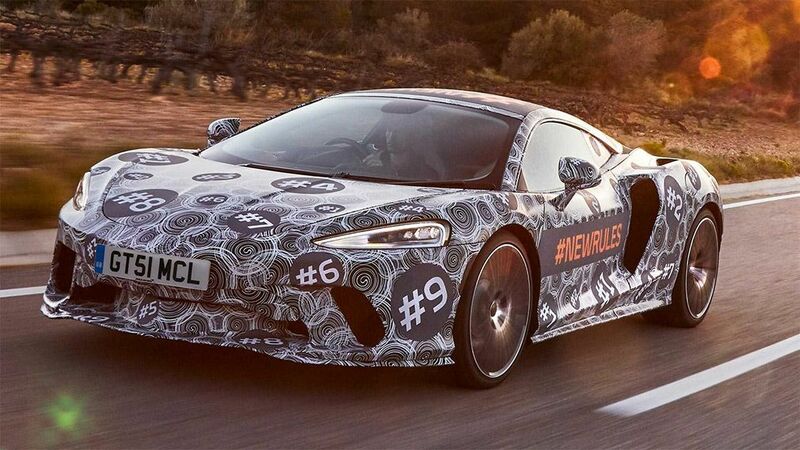 The novelty will be the most comfortable and practical McLaren car, which officially debuts on April 30. McLaren now pasts the latest road tests of new items. Next, the plan includes a 1609-kilometer mileage, which will begin at the company's development center in Barcelona. The new Grand Tourer differs from simple McLaren cars in its spacious interior and a large boot, plus a higher level of comfort. A novelty will be creating on the fastest supercar base in their entire history - Speedtail. This model debuted a year ago. The novelty is called the ideological follower of the legend F1, which in the period 1993-2005 was considered the fastest production machine in the whole world.